Sometimes you visit a garden and become quite lost in it. You forget everything in the world, basking in the joy of it. Then you leave and get caught up in traffic and start thinking about what to have for dinner and frankly, move on. 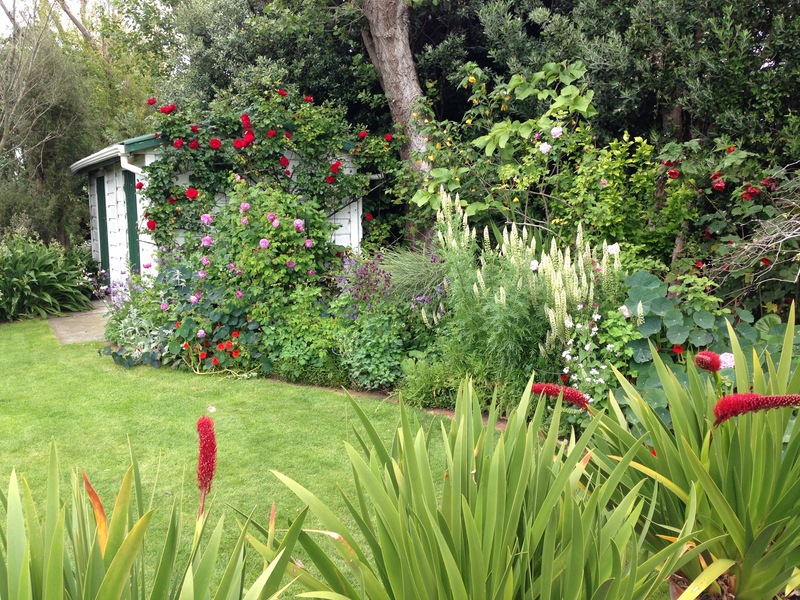 Other times you visit a garden and it just doesn’t leave you. Nothing can distract you from your thoughts of that garden for any length of time and nothing else seems quite as important or significant. You wake the next morning still thinking of the garden. 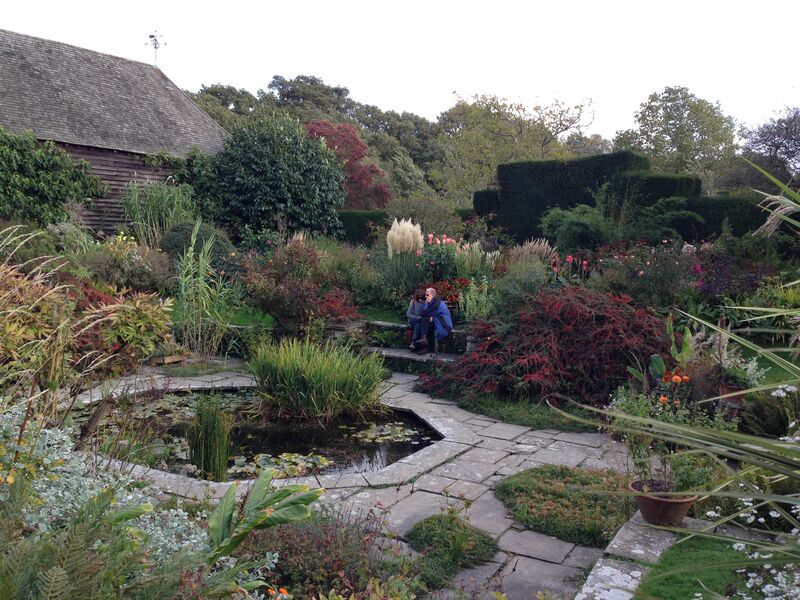 Yesterday was my first ever visit to Great Dixter in East Sussex. 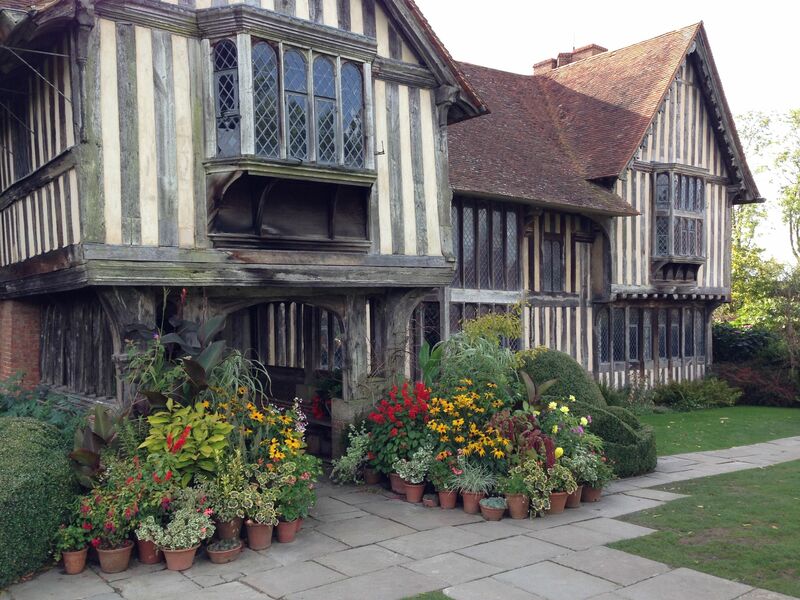 My Mum and Dad and I went on a day trip to see both Great Dixter and Sissinghurst. Sissinghurst was the real one I wanted to see, the one I felt quite embarrassed that I hadn’t ever been to and it didn’t disappoint. 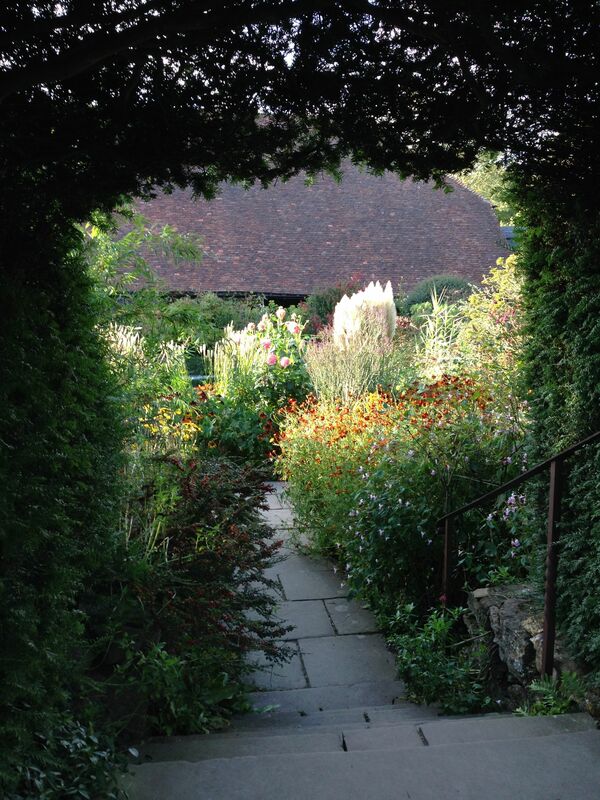 But Great Dixter was another experience altogether. On arrival we walked down the long, straight path, past the very ‘over’ autumnal meadow, to see large containerised displays by the entrance to the house. A beautiful house and colourful displays, but I felt they somehow looked dated – a funny mix of plants, a bit false and somehow forced. To our right was a bright display of hot orange and red perennials; certainly high impact but again it felt a bit brash and obvious, not refined. 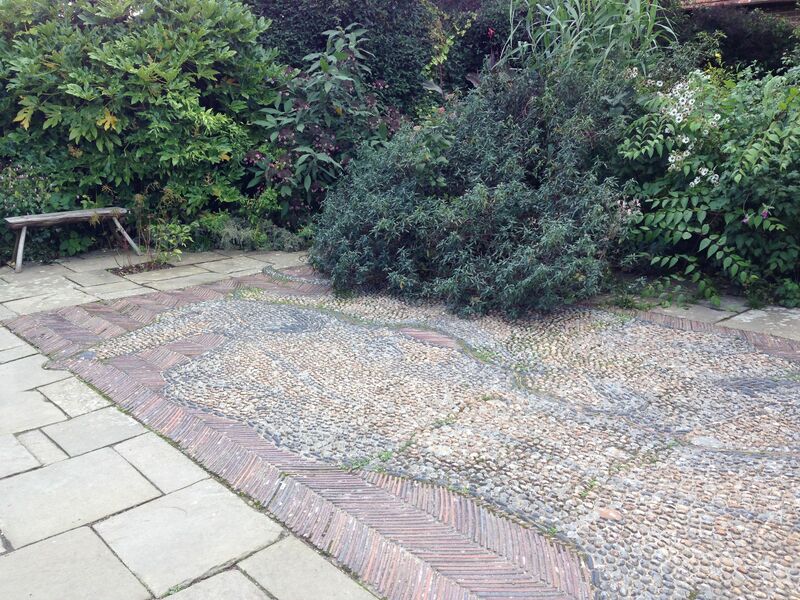 Round the corner, more small pots and a slightly strange dog mosaic. Christopher Lloyd, of course, was almost as passionate about dogs as he was plants. This garden was interesting, but not my type of garden. 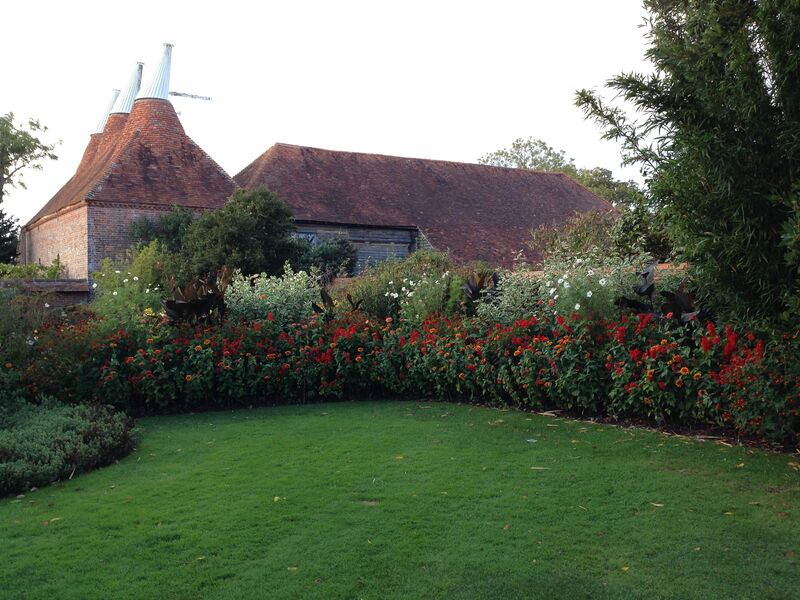 I was very glad we had got to see the beautiful Sissinghurst and I felt tired with jet lag and walking and travelling. 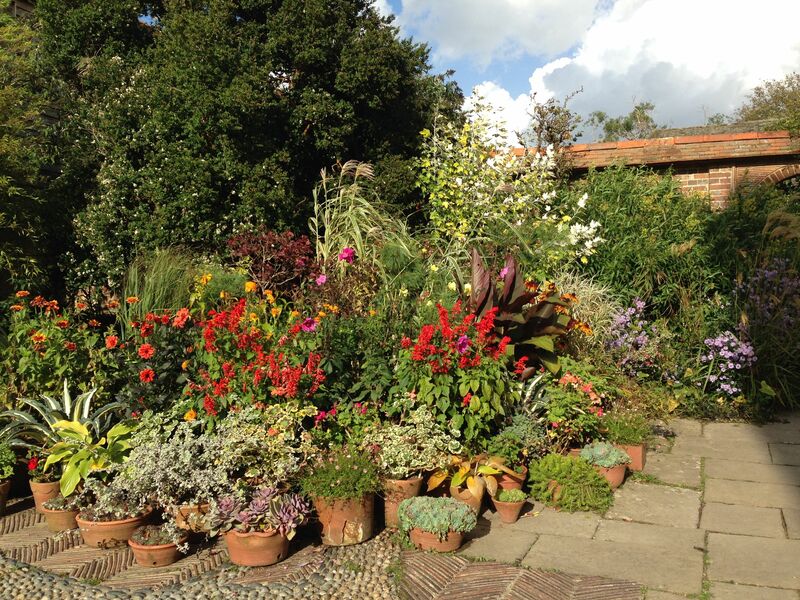 We moved through to the sunken garden, absolutely full to bursting with plants. The light was started to recede and the wind was up. The colours and reflections and movement of the grasses and tall, floaty perennials gave a quite surreal feel to the place. Completely enclosed, you are almost transported to another world. Suddenly my camera didn’t know what had hit it. 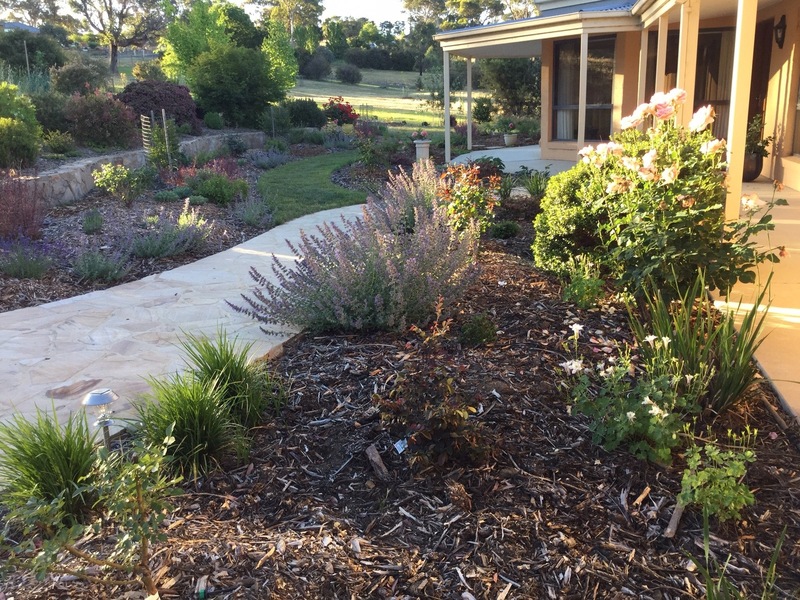 My eyes somehow readjusted, I was seeing the same style of planting, but interpreting it in a totally different way. Something had clicked into place and I ‘got it’. It was not just beautiful it was moving. I felt that I could stay in that small, sunken garden forever. Every time I turned I saw something new. I became more and more energised and excited. This was something I had not experienced in quite the same way, ever before. Just then, a man in wellies and a thick overcoat appeared at the entrance and in a very soft, perfectly spoken voice, commented on the wind. I turned to see Fergus Garrett, Head Gardener of Great Dixter since 1992, very great friend of Christopher Lloyd and now CEO of the garden’s trust. We chatted about the garden, about me starting my Master’s, about Christopher Lloyd; just Fergus, my Mum and me with the whole sunken garden to ourselves. As Fergus went on his way, he invited me to come back next time I was over from Australia; ‘don’t worry if it’s open or not, just come’. With the garden, I should probably clarify, although Fergus was a pretty nice chap. But it is funny how having that personal contact with one of its great makers accentuates the experience and your connection with it. You could feel his love for the garden, just by standing next to him. I felt sad that it could surely not be the same for him, not being able to share this love of the garden with Christopher Lloyd since his death in 2006, but realised that it is a mark of the strength of his passion, that he is still here, eight years on. I explored the rest of the garden in a dreamy daze. The late afternoon, autumnal light markedly adding to the experience. This was gardening on a whole new level. Sissinghurst was magical, but this was something else. As we eventually had to leave, I walked past the hot orange and red perennials by the front door once more. They looked magnificent! My mind was in a spin, brimming with thoughts and ideas, confusion and questions, spilling over and working overtime. How do we take this feeling, this exuberance and apply it to an Australian context? These plants would be all wrong in Sydney but I need to bottle up the essence of it and serve it out in a completely different way. One day on, at 5am, I haven’t yet figured out the answer. If it was easy, someone would have done it already. But I am determined that I will get there. Thanks, Dorothy, I am certainly enjoying my time here so far, as you can probably tell! 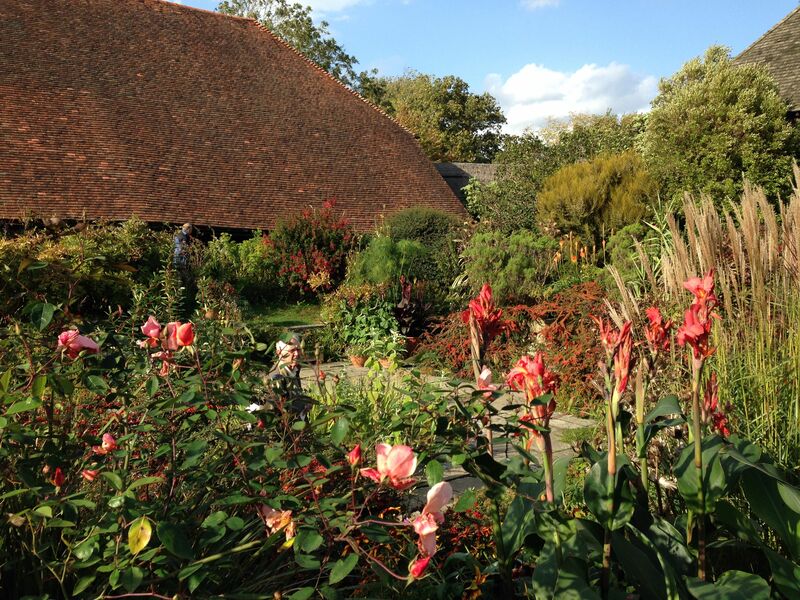 Unfortunately Great Dixter is only open from April to October. I imagine it would be pretty bare during the colder months. But do visit when you can. You must have a specific late November engagement to be considering swapping the Auckland summer for English winter! 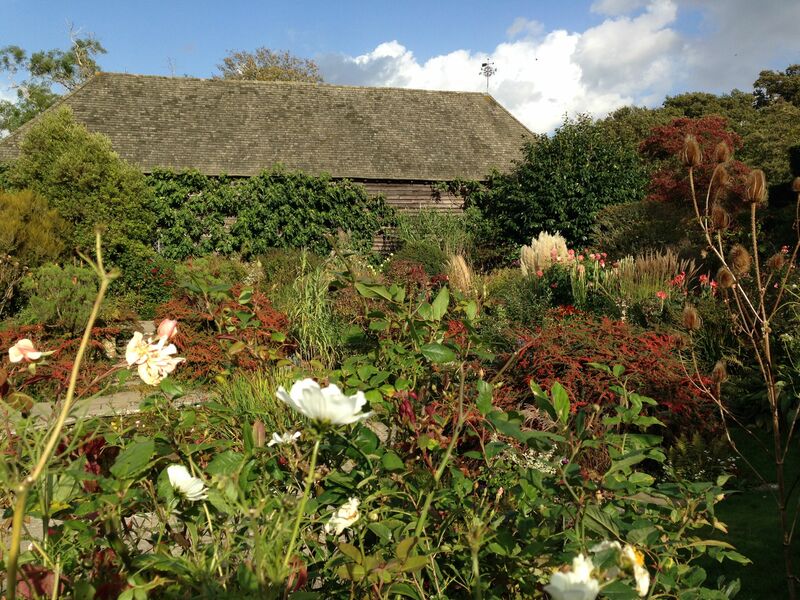 Great Dixter is certainly on my list of ‘must see’ – we are sometimes too shy of being bold with colour (one of your previous blogs on this subject was inspirational to say the least). Even here in Australia we can use bold colours – who says not? Agreed. Indeed I think Australia is a perfect place to use bright colours – anything in a pale shade just disappears in our bright sunlight.